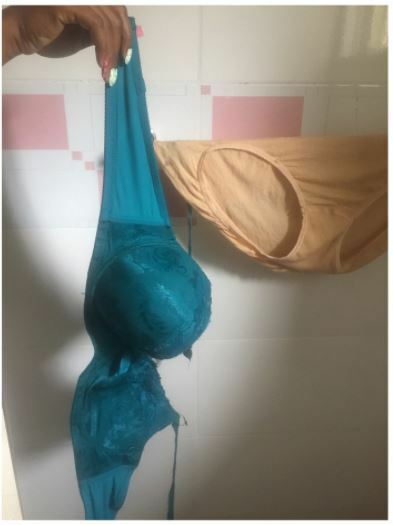 Nigerian Relationship adviser, Joro Olumofin has shared a touching yet pathetic story of how a Lady came back to her apartment in Lagos, which is currently occupied by her Boyfriend, because he lost his job, and can’t afford to pay his rent. 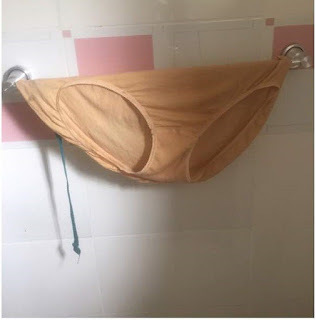 Apparently, this Nigerian Lady, came to her Lagos apartment, only to meet used condoms, a lady’s pant and bra in her toilet. 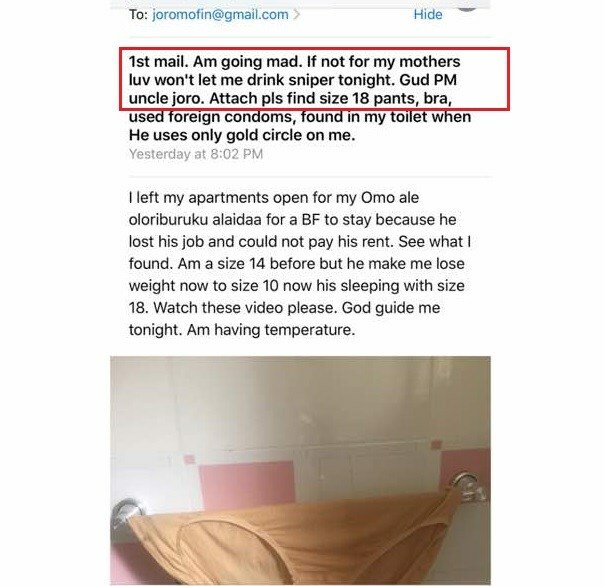 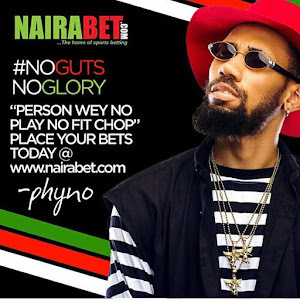 The said Lady, who revealed to Joro, that the only thing stopping her from taking sniper (committing suicide) now, is her mom, also revealed she has been dating this said boyfriend for 3 years now. 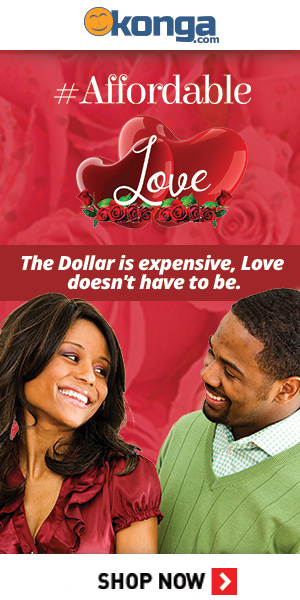 Below is what she wrote to the relationship expert.